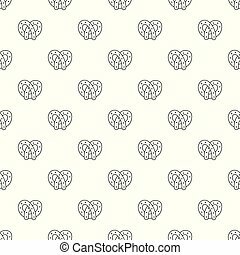 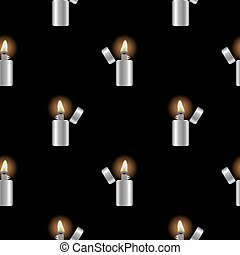 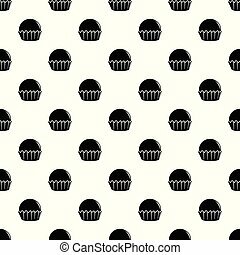 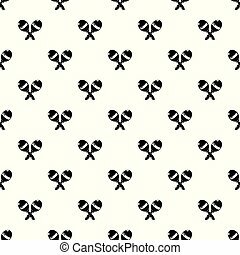 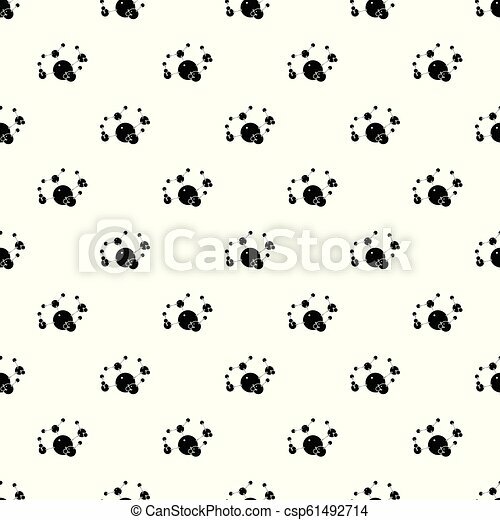 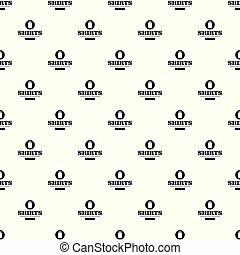 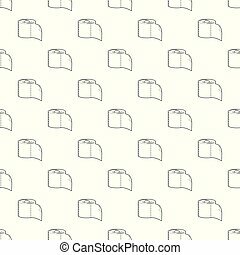 Butane pattern vector seamless repeating for any web design. 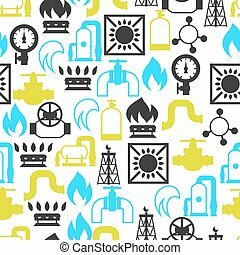 Natural gas production, injection and storage. 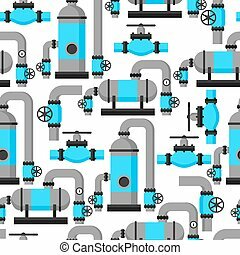 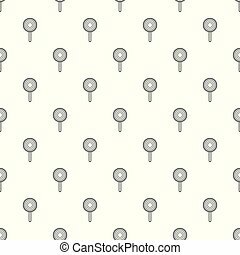 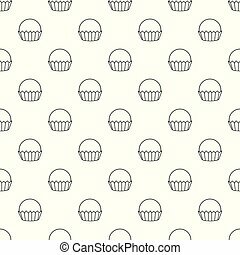 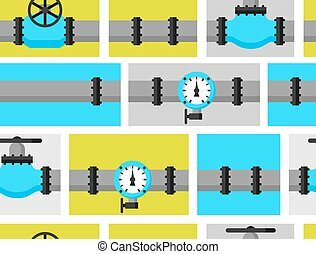 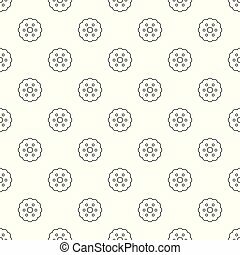 Industrial seamless pattern. 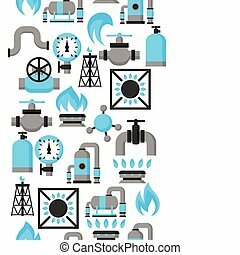 Gas control valve and pipes transportation. Industrial seamless pattern. 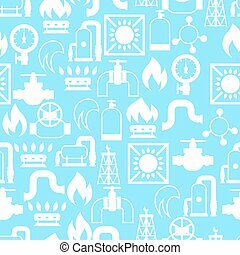 Natural gas heat exchanger, control valves and storage. 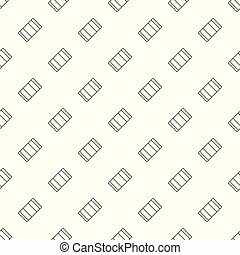 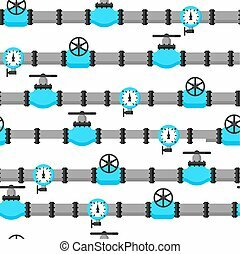 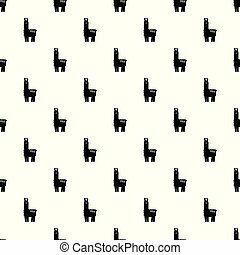 Industrial seamless pattern. 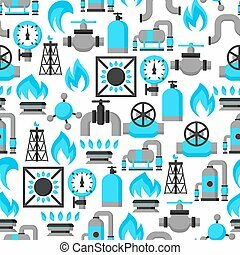 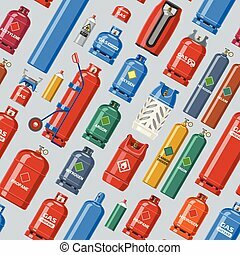 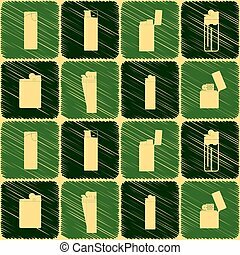 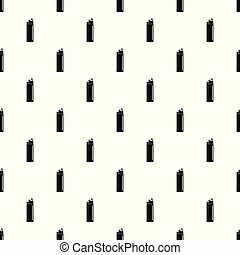 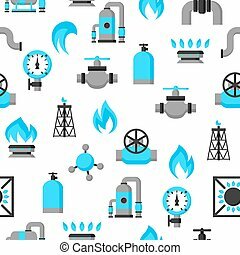 Gas cylinder vector lpg gas-bottle and gas-cylinder illustration set of cylindrical container with liquefied compressed gases with high pressure and valves seamless pattern background.